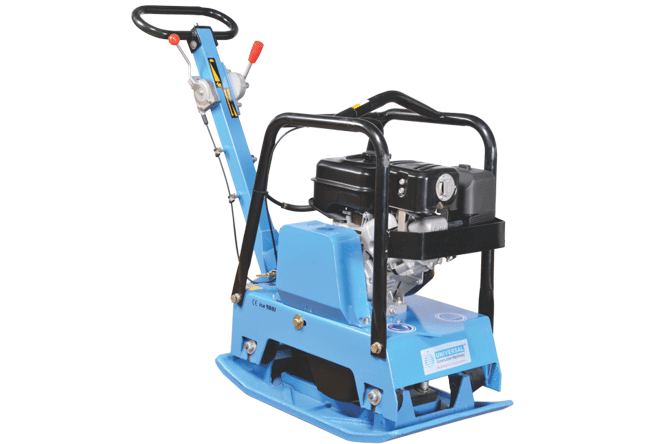 Earth Compactor comes in three variants. 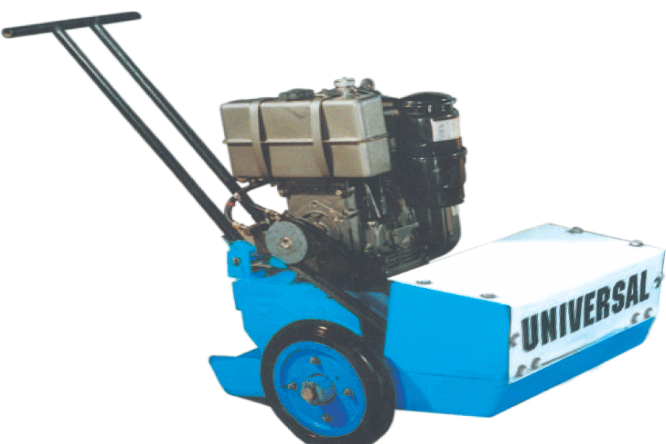 The UEC – 15 variant comes equipped with a water tank of 12 liters. 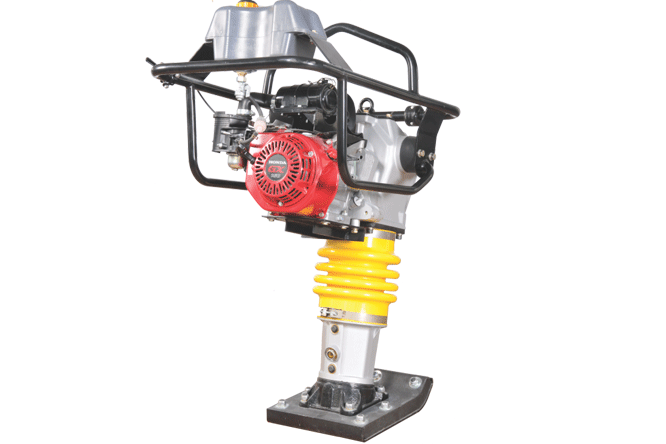 Specifications for UEC – 15 are as mentioned below. 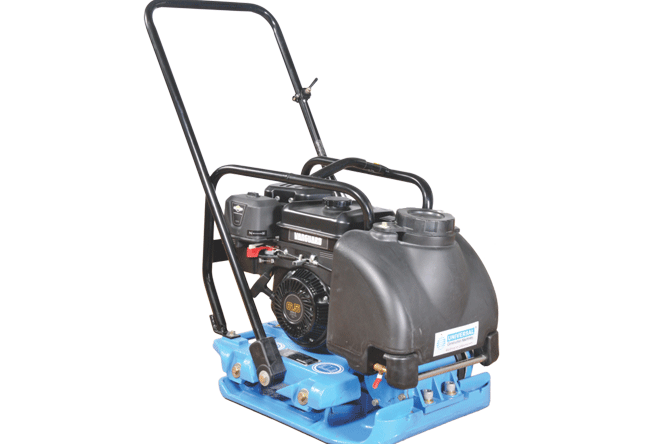 Centrifugal Force – 13 K-N.
Compaction Depth – 30 cms. Travel Speed – 40 cms/sec. Water Tank – 12 Lt. Plate Size – 53 X 50 cms.